At only 4 months old Jets Little Jem sold for £3250 to Phil and Sharon Sellers, Lincolnshire. 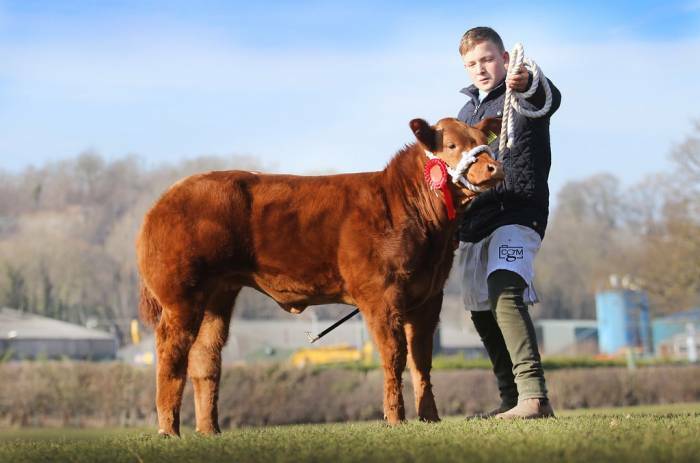 Jets Little Jem was bred by PJ & TA Jones, Tyisaf, Erwood, Builth Wells. 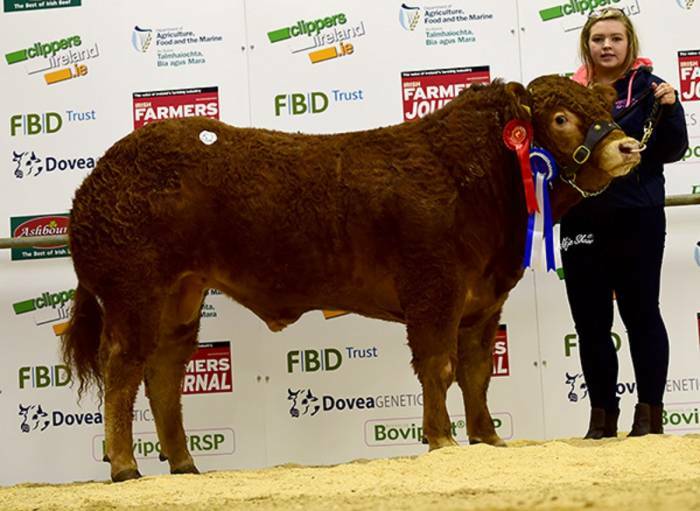 This super stylish Limousin heifer calf was sired by Sheehills Jet (Ampertaine Elgin x Ronick Hawk x Mas du Clo). Sheehills Jet was purchased and imported from Southern Ireland by Owain Llyr.